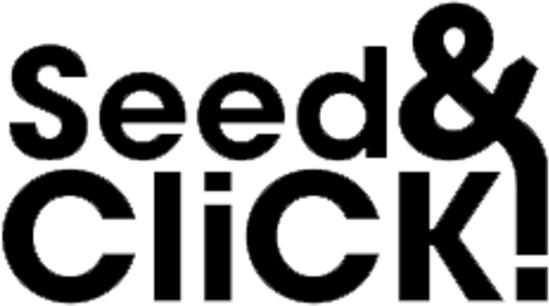 The first edition of Nautic Tech 2018, the international investment forum of the nautical industry organized by Seed&Click and Salón Náutico Internacional de Barcelona unfolds the lucky finalists. 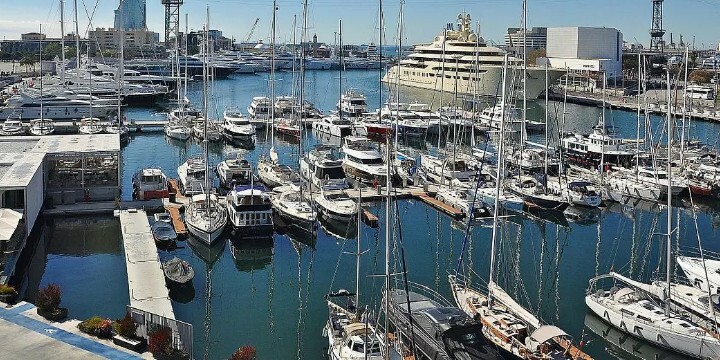 First edition of the nautic tech 2018: the international investment forum of the nautical industry starts today! 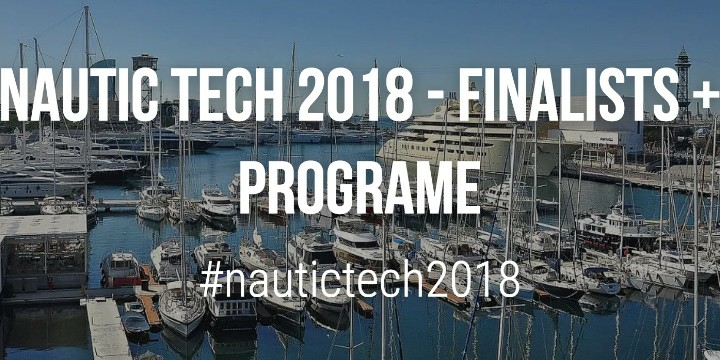 Global open call for the best startups of the nautical industry to apply to the Nautic Tech International Investment Forum 2018, organized by Seed&Click and Salón Náutico of Barcelona.